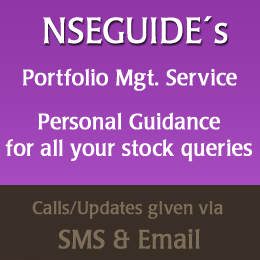 NSE stock prices have not been updating as they normally do at 9:15am IST. We have been informed that there is technical issue in Cash Market and Future & options segments and the pre-opening session is postponed and would start at 10.30 to 10.45 am. The normal session would then continue from 10.45 am. UPDATE 10:54am: The opening of market (Cash and F&O segment) has been further delayed. Market re-open time will be intimated soon. UPDATE 11:15am: The exchange said that due to technical reasons in cash segment, the opening of market (Cash and F&O segment) has been further delayed. Market re-open time will be intimated. UPDATE: 12:02pm: CM segment shall pre-open at 12:15 hrs and shall end at 12:22 – 12:23 hrs(random closure). CM segment normal market and F&O segment shall open at 12:30 hrs.